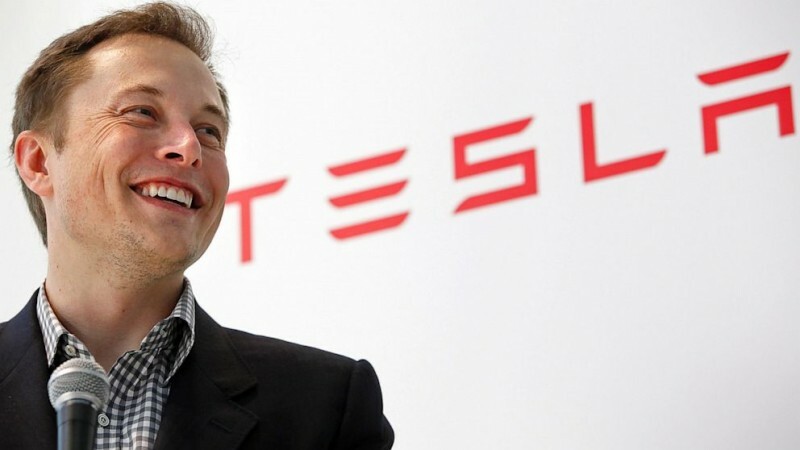 Elon Musk, founder of Tesla Motors, PayPal and SpaceX | First Jobs of 10 Most Successful People in the World! At 10 years at his first computer he learned programming alone, and at 12 he sold for $500 his first program - the Blastar game. Now he is financing the construction of a personal space shuttle. Awesome possum!